Jakarta is gearing up to host a new international B2B travel mart for the business events sector. Named Indonesia International MICE Expo (IIME), the event will take place on May 2 and 3 at The Kasablanka in Jakarta. IIME is expected to attract 100 sellers, 100 hosted buyers (both local and international), and 1,000 trade visitors. 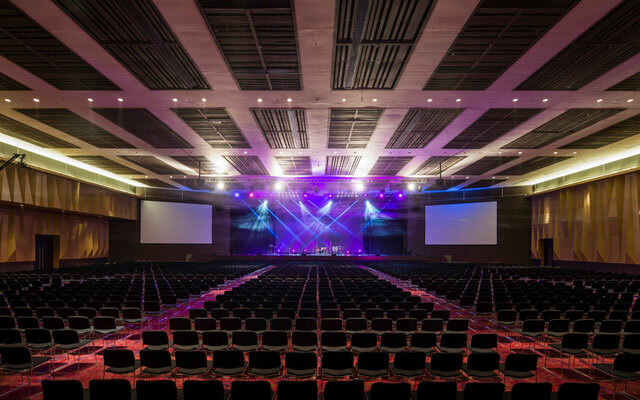 IIME is the brainchild of Alcor MICE – the owner of The Kasablanka hall – in collaboration with RajaMICE, with the aim of supporting the Ministry of Tourism’s efforts to grow the country’s business events industry. There is still much room for growth for the business events sector in Indonesia, he opined, adding that IIME could trigger the advancement of the industry by providing inspiration to event planners. Buyers and trade visitors selected by the committee will mostly come from corporations that engage in banking, manufacturing, insurance, and business events, Panca added. The number of international buyers will be around 30 to 50 people. Besides having a B2B meeting component, IIME will also include business events clinics, networking sessions, as well as site inspections and post tour programmes for buyers.